After Surviving R. Kelly aired, Dame Dash sat down with Nick Cannon to chop up the situation as it relates to his former business partner, Jay-Z. During the interview, Dame claimed to have been appalled by the rapper's association with the infamous Kelly, a contentious circumstance that led to the demise of the label they co-founded together. Since then, an interview with a former associate of Roc-A-Fella Records indicating that another cause has resurfaced. Listen to the clip below. 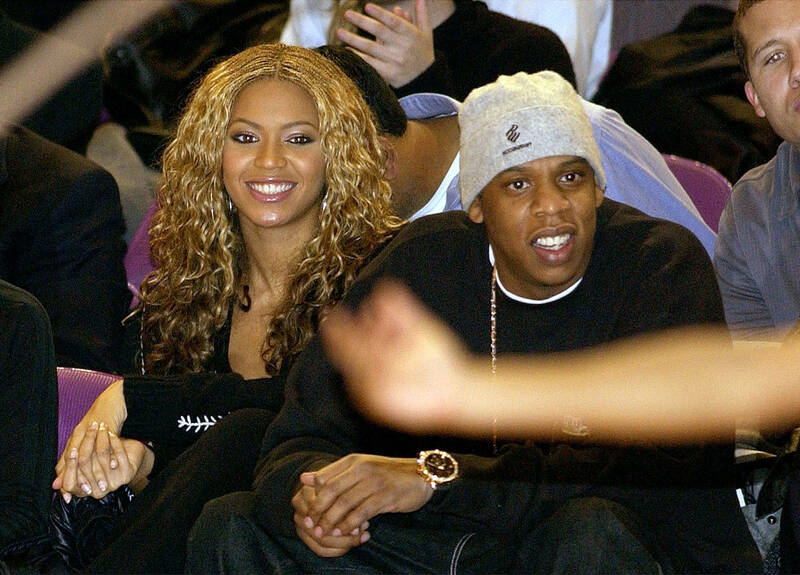 When prompted by the interviewer, Choke No Joke confirmed that Dame had tried to steal Beyonce away from Jay-Z. "Yes. I mean nothing happened like he kissed or sexed her or something like that. Did he try to holler at her? Yeah," he explained. "That's the same thing he did with Aaliyah." "We all know there was a point at Roc-A-Fella where Dame wasn't allowed around Beyonce. 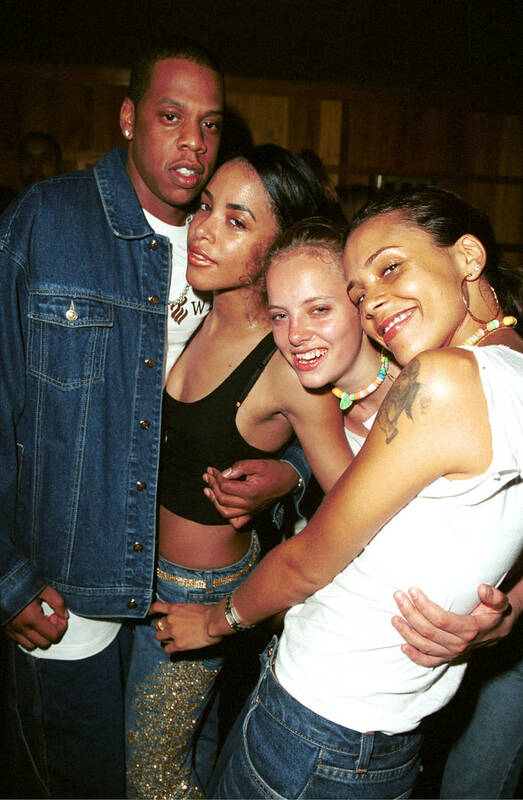 Everybody that worked there at that time knew [...] because he was a creep [...] Beyonce wasn't going for that sh*t. And the only reason why Aaliyah might have gone for it was because he wouldn't be public with her." This statement corroborates what Funkmaster Flex had been expressing over social media. He wrote in the Nick Cannon video interview with Dash that he was "touching jayz chick" leading to the split.